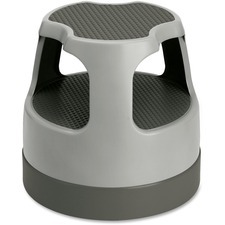 Scooter Stool offers a high-density plastic construction that makes this stool lightweight and durable and able to support up to 300 lb. Retractable casters roll easily in place and lock down when stepped on. Nonslip treads help prevent slips. 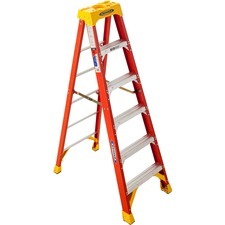 Fiberglass stepladder offers Type IA, 300 lb. Duty Rating Tool-Tra-Top with drill holster and convenient tray for tools. Top steps and rear horizontals are knee-braced. 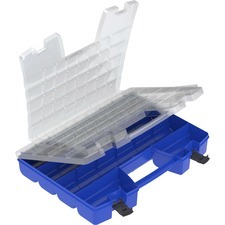 Back-up plates reinforce all top connectors. Stepladder offers EDGE (Energy Diffusing Geometry) brace with internal rail shield, double-riveted slip-resistant Traction-Tred steps, and pinch-proof spreaders. Handy paint can hang on back side of top. Shoe pads are riveted to the EDGE structure. Power module expands your power options. It fits into a standard 60mm grommet hole and comes with two spring clips to secure in the cutout. Simply lift up with integrated handle and fold over to sit onto worksurface for access to four electric outlets and two USB charging ports (2 amp max). Power module includes an 8' power cord (12A, 120V 50/60Hz) and surge suppression with indicator light. CUL listed. 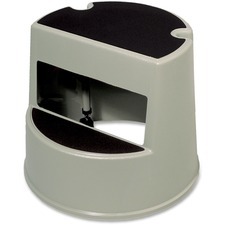 Heavy-duty step stool glides easily on retractable rubber casters and supports up to 350 lb. (158.8 kg). Both steps have soft, slip-resistant pads. Wheels retract when stepped on. 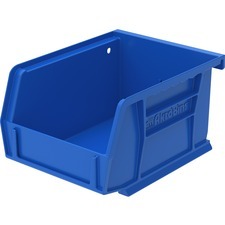 Heavy-duty, plastic construction will not damage walls or furniture. Step stool with two steps offers a Type II, 225 lb. 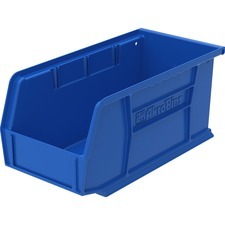 duty rating, lightweight design, secure oversized slip-resistant steps and large nonmarring feet. Convenient hand grip helps you balance while climbing. 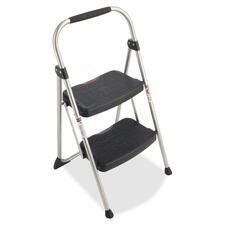 Step stool is easy to use and store. An extension cord and cord cover are combined into one convenient unit to save space in office and industrial environments. 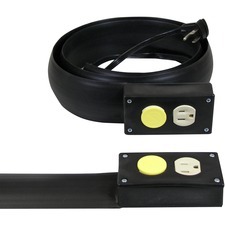 Durable to withstand heavy foot traffic, this heavy-duty, 16-gauge cord (rated at 13 amp, 125 volt) is covered by flexiduct PVC, a moisture-resistant material that is thermally fused. Unit is ready to use with its grounded, AC duplex receptacle. A lead cord extends 2' beyond the cord cover. 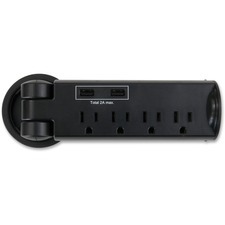 UL listed unit is rated at 13 amp, 125 volt.